Blink and Tipping Point author Malcolm Gladwell presents Revisionist History, a new show that offers a surprising new angle on the past. Malcolm Gladwell says that, far too often, we make up our minds about the past and move on. We do this as foolhardy individuals, as groups, and as entire civilizations. The Blink and Tipping Point author joins Shad to discuss his new podcastRevisionist History — a show that offers a surprising new angle on the history books — and why it's so crucial to check our assumptions about the past. "The best way to get a good sleep at night is to think that you belong in a society that's steadily and smoothly moving forward," says Gladwell. "But that's not human history." 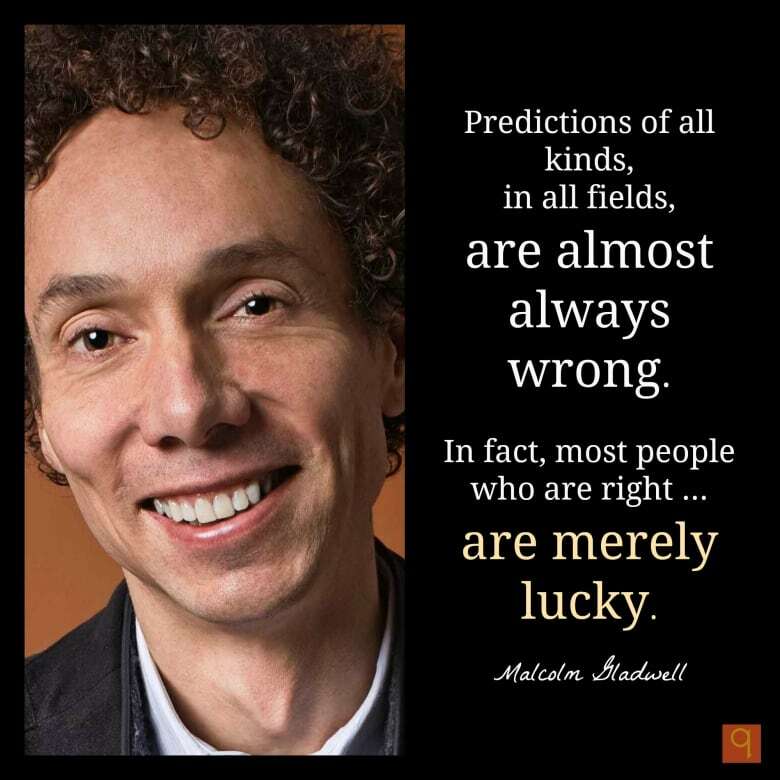 Gladwell shares stories of professionals who know better but refuse to do better, good people who feel entitled to do something bad, and employers who hire the nicest, most attractive person instead of the best. WEB EXTRA | Watch the trailer for Revisionist History below and tell us: have you ever realized that your understanding of the past was just plain wrong? Plus, here's another little taster of the show.